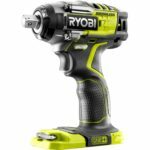 Ryobi is releasing a new brushed motor cordless 18V 3/8 inch impact wrench model number P263. 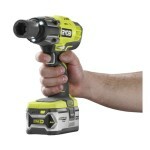 It appears to be based on the same body of the P237 impact driver except with a 3/8″ square drive anvil. Just like the P237 impact driver, the P263 impact wrench also has 3 speeds with a switch on the rear of the tool behind the motor. 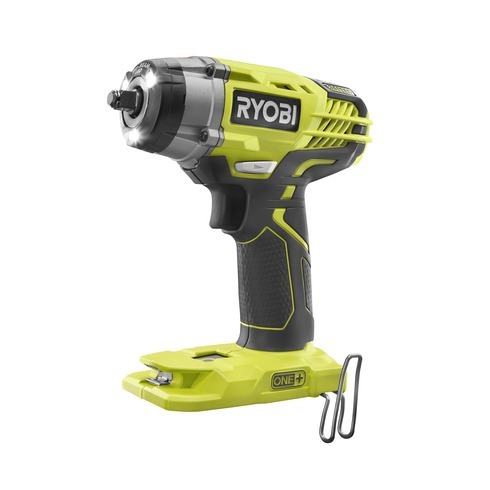 The Ryobi website where this info was gathered from doesn’t offer front to back length but it does appear to be shorter in length than the larger 1/2″ impact wrench so we can technically call this 3/8″ model a “compact” impact wrench. Naming it a compact wrench model makes sense since it’s rated at a max 150 ft-lbs of torque which is half of the 1/2″ impact wrench model. But considering the P237 impact driver is listed as having a 7.68 length, it’s not very compact and actually longer than many compact drills. It gets a nice 3,400 IPM. 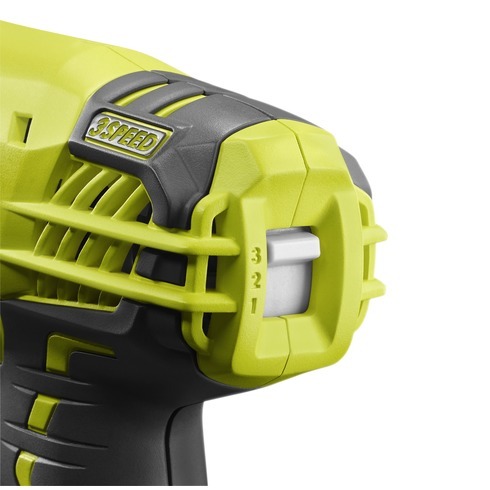 Just like the impact driver it’s based on you get the triple LED and gripzone textures around the grip and other parts of the tool. It’s not listed on the HD site at the time of writing so expect it to come out in the near future. Pricing will be $79 as a bare tool. A big thanks to Aaron, Cody Robertson and DrewBHAM for spotting and sharing with us! The AU site has a 1/2″ Brushless Impact that is fairly new. Wish this was the newer updated Brushless Model thats available overseas. If you spot any new tools, I’d love to hear from you again! 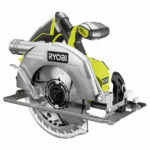 The price for the new p263 impact wrench will be $79.00 per the Ryobi website. 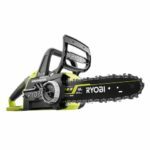 I have seen this on the shelf, in 2 different Home Depots for $79, but it is still not listed on the website.